We offer vegetation clearance solutions in all environments & have a wide range of equipment & professionally trained staff to tackle any task. Legacy Habitat Management are experienced in badger mitigation works including artificial badger sett construction and badger sett closure. Legacy Habitat Management have a wealth of experience in creating all types of ponds & water bodies for habitat creation. Legacy Habitat Management offer rhododendron control solutions across the UK utilising a number of proven methods. 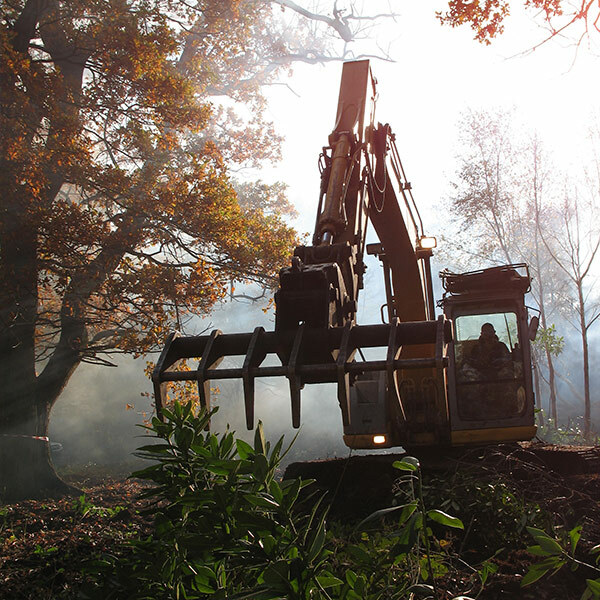 With conservation at the heart of the business, Legacy Habitat Management specialise in the creation of new habitats and restoration, relocation or conservation of existing habitats for many flora and fauna species. Vegetation management plays a key role in many conservation projects to ensure that more sensitive, or protected flora and fauna species are provided with the best habitat and environment for their survival. 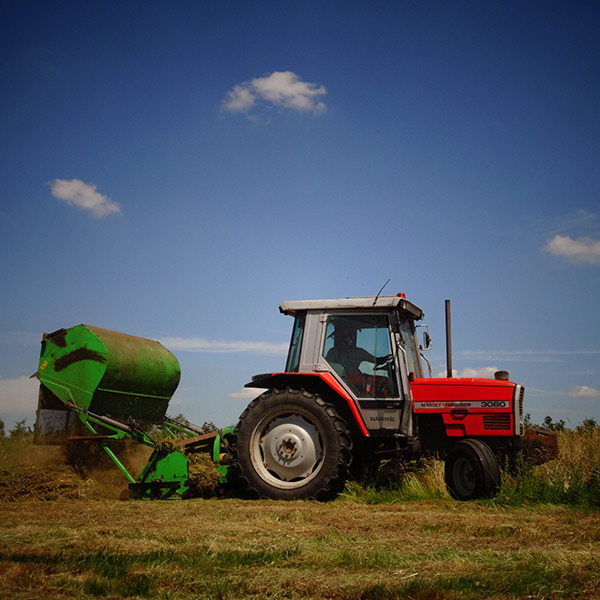 We have a wide range of specialist equipment for vegetation clearance projects, from large contract flail mowers and chippers to chainsaws, brush cutters and hedge trimmers. We have also developed systems for the large scale mechanical removal of Rhododendron species to improve habitat quality, or can provide certificated herbicide treatment if necessary. Habitat creation or relocation can require the construction of aided or artificial habitat. 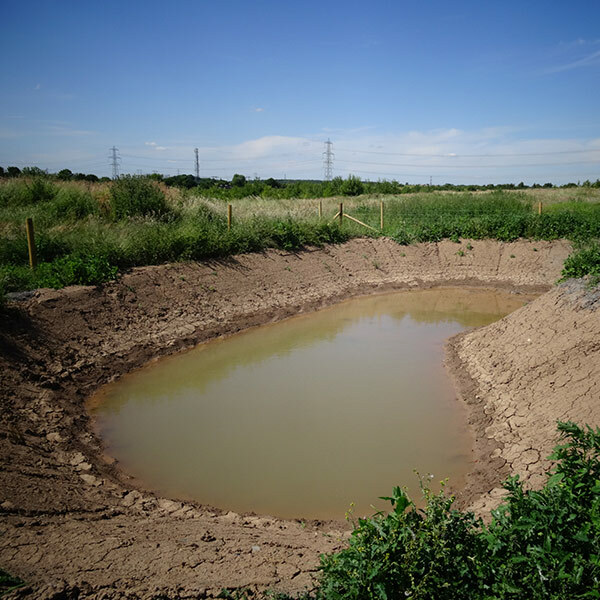 Legacy Habitat Management can provide artificial badger sett installation and amphibian, reptile or small mammal hibernacular construction to create new habitat or promote the relocation of species. 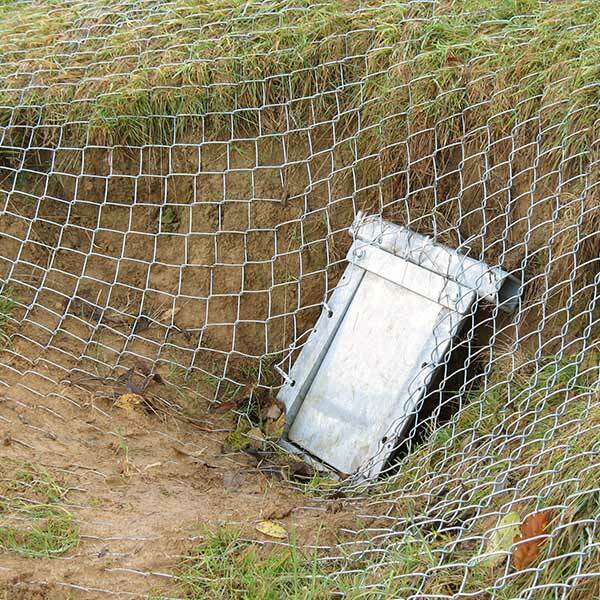 We have also effected large and small scale licenced badger sett closure programmes where badger setts have impeded development or compromised the safety of infrastructure. All of work is carried out with keen consideration to the surrounding ecology and environment. Legacy Habitat Management have executed many projects on SSSI, ANOB sites and other areas where a sensitive approach is of paramount importance.